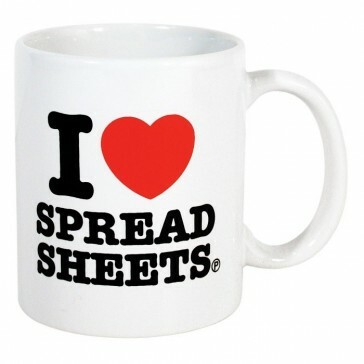 Contrary to popular belief, there are actually people out there who love spreadsheets! 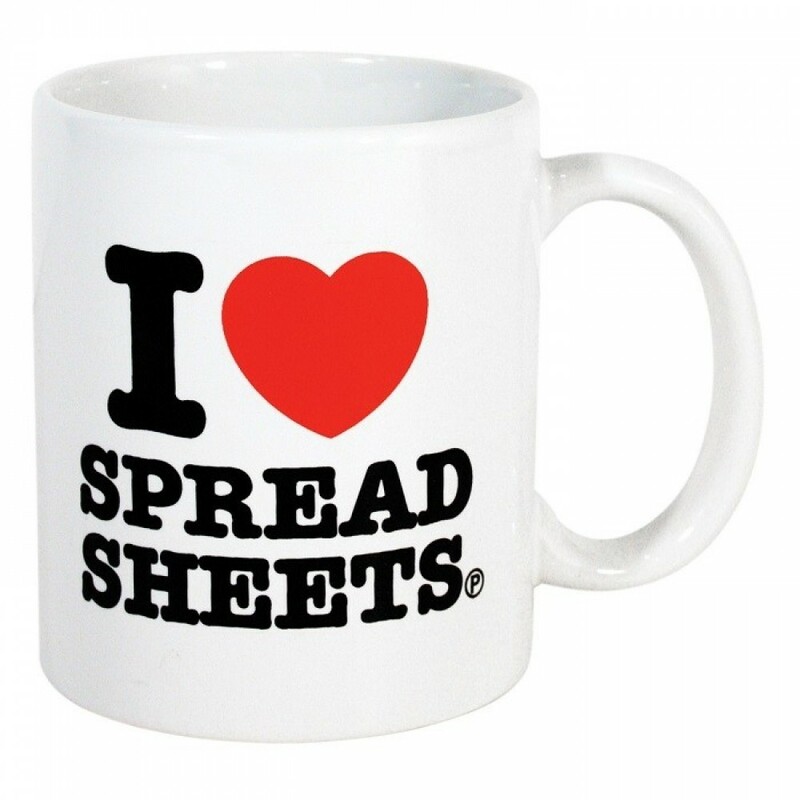 The I Love Spreadsheets mug is like a badge of honour, only for your desk. It screams: "I go against the grain" and think that 'disarray' are people who dislike the 'array' function in excel!